ePMP has set the standard for high-performance, scalability, and reliability in harsh interference environments all at a compelling price. 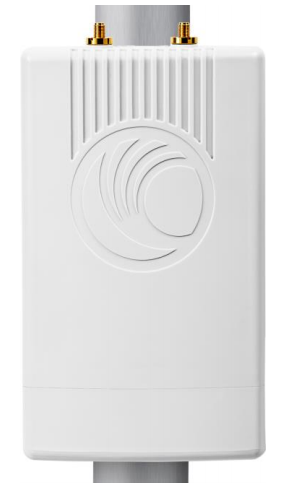 ePMP 2000 is the next-generation Access Point bringing interference tolerance to a whole new level with unique Hypure technology, which combines Intelligent Filtering and Smart Beamforming to deliver new levels of performance in the face of interference. 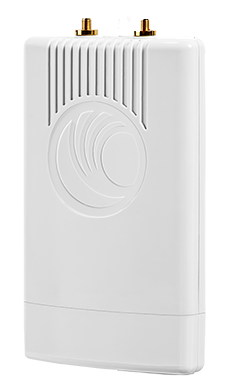 The ePMP 2000 System consists of high-performance, GPS-Synchronized Access Point (AP) Radio with Intelligent Filtering, a new compact high-performance Secotr Antenna, and an optional Smart Antenna. Intelligent Filtering improves both receive and transmit performanc. It protects the network from off-channel interferers with a filter that dynamically moves around the channel. On the transmit side, it protects the RF environment by reducing off-channel transmission noise. 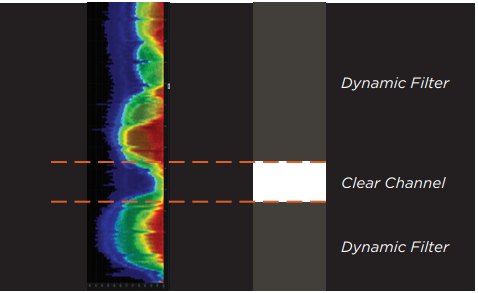 Smart Beamforming drastically reduces the effects of on-channel interference. The System learns the locations of each served Subscriber Module (SM) and forms a narrow beam toward the desired SM while that radio is transmitting in the uplink. 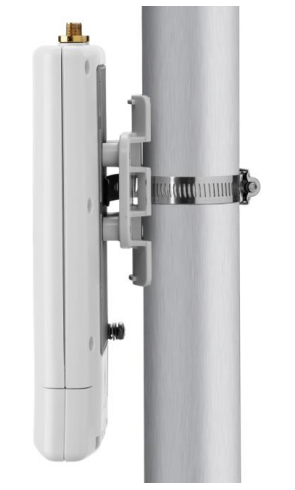 This reduces the gain on the uplink for on-channel interferers that are transmitting at an azimuth angle dfferent than the SM, delivering performance gains never before seen. Industry-Leading Interference Tolerance: Intelligent Filtering hardens ePMP 2000 to strong off-channel interferers and reduces off-channel noise for better radio co-location. 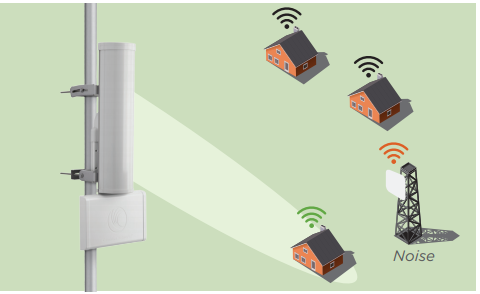 Smart Beamforming with the optional Smart Antenna delivers dramatic performance improvements when dealing with strong co-channel interference. Frequency Reuse: GPS Synchronization and Transmit Power Control allow for industry-leading frequency reuse. Unmatched Performance and Scalability: With the efficient ePMP MAC protocol and advanced air-fairness scheduler, up to 120 simultaneously active Subscriber Modules can be served without performance degradation.